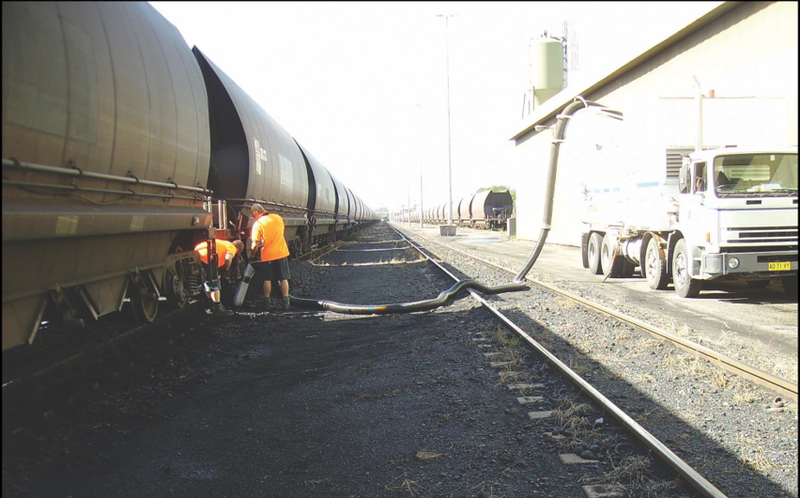 As seen in the images to the right, this project required the removal and transfer of the grain prior to shifting the displaced wagons by crane, taking into consideration any potential safety issues. 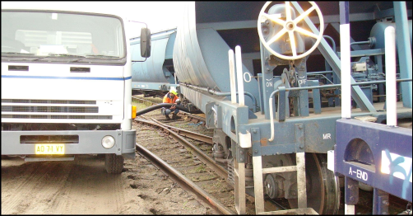 The urgency of the task was paramount as the rail link needed to be reopened to allow traffic access back to the Port facilities. 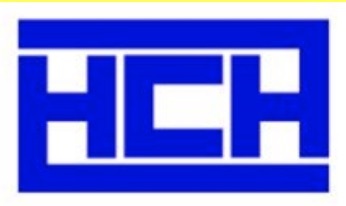 The project was a complete success and the client extremely satisfied with HCH’s professional response and a safe, efficient, timely and cost effective result.